Theresa May announced the proposals at the Tory party conference. The Prime Minister will seek to implement a ‘presumed consent’ law on organ donation in England. 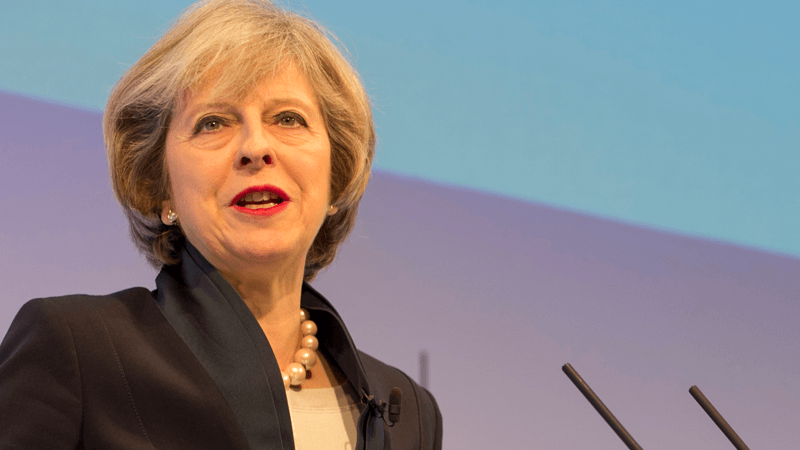 Speaking to the Conservative party conference in Manchester, Theresa May said her Government will push for an ‘opt-out’ system. Currently, patients have to opt in to organ donation. Medics are not allowed to harvest organs from a person after they have died unless they have expressly given consent. Under the Government’s new plans, the law would be changed to ‘shift the balance of presumption in favour of organ donation’. The Scottish Government is currently consulting on plans to introduce a ‘soft opt-out’ system, but has faced strong opposition. A previous Bill which sought to bring in an opt-out system was defeated at Holyrood last year. There had been “serious concerns” about the “practical implications” of the Bill, and evidence that similar systems brought in overseas did not necessarily increase organ donation. Dr Gordon Macdonald from CARE for Scotland said: “The State does not have a right to anyone’s organs”, adding that “even a so called soft opt-out system ruins the nature of organ donation as an altruistic gift”. And Dr Calum MacKellar, of the Scottish Council on Human Bioethics, warned that introducing such a system could lead to “serious mistakes”. CARE for Scotland has highlighted figures from countries where a similar system is in place showing a fall in organ donations. And the group has shown that in Northern Ireland, where presumed consent is not used, there were higher levels of organ donation than Scotland in 2013-14. Dr Gordon Macdonald said that while the proposed system ‘looks and sounds good’, it is “not proven to work”. He instead called for more work in schools, colleges and universities to raise awareness of the need for organ donations.